April Hayes began her career with Levy three years ago as an on-call cashier and event bartender at Blitz, the bar and bistro on the second level concourse at Ford Field. 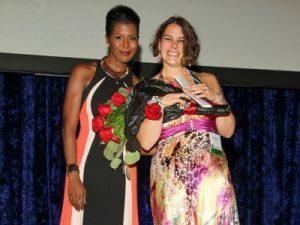 Since then, she’s risen to become the full-time, front of the house supervisor, and just this August, she was honored by the Detroit Metro Convention and Visitors Bureau (DMCVB) with the 2018 Recognition of Service Excellence (ROSE) Award in the Restaurants category. 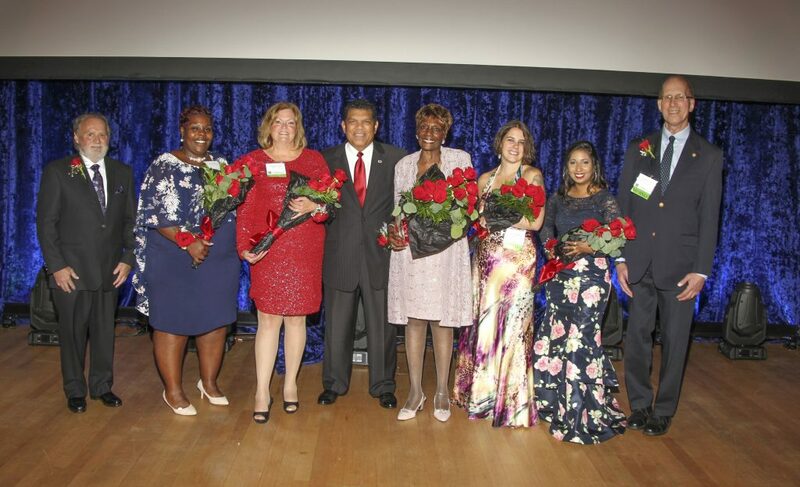 The ROSE Award program was introduced 20 plus years ago to celebrate and acknowledge outstanding customer service in metro Detroit’s hospitality industry. One of 198 candidates across six categories nominated by clients, guests, supervisors, and the general public this year, April stood out from the competition with her ready smile, friendly demeanor, and constant willingness to go above and beyond to meet the needs of her guests. April embodies Levy’s core values of being nice, passionate, innovative, and experiential. From crafting innovative and tasty cocktail recipes to creating exceptional dining experiences for guests, April’s hospitality is one of the many reasons Blitz’s regulars keep coming back. She’s even been called the “shining star of Detroit” by guests.